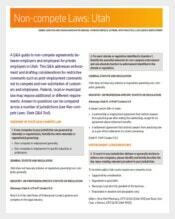 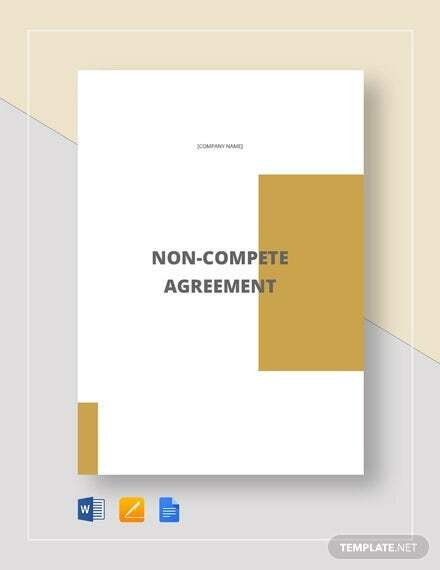 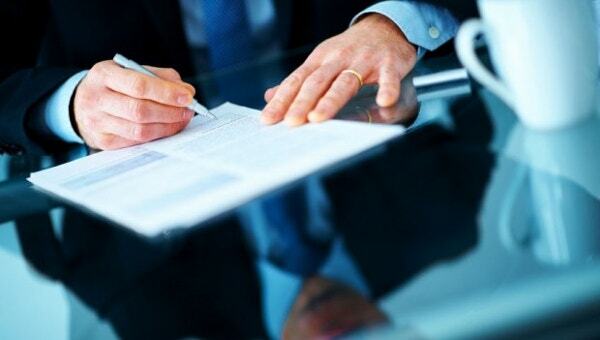 A Non-compete agreement is a known agreement form made and agreed by the two parties involved. 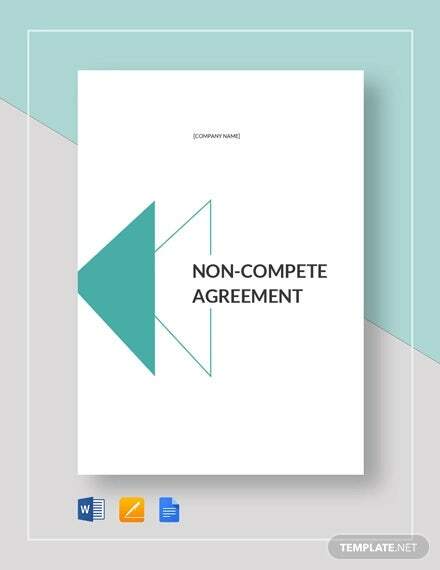 It states that the party will not compete with the other party for a specific period of time. 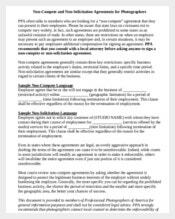 This is usually seen and beneficial for most business companies. 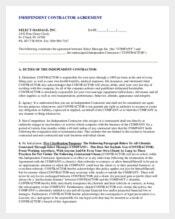 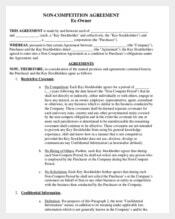 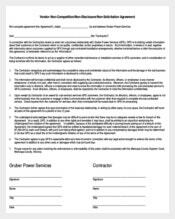 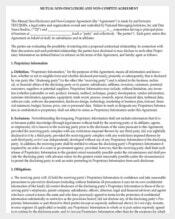 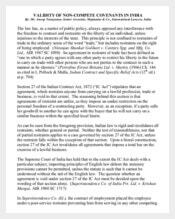 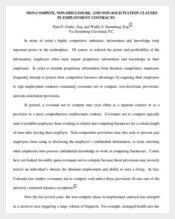 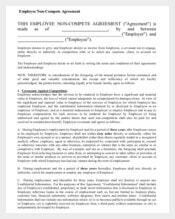 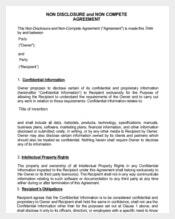 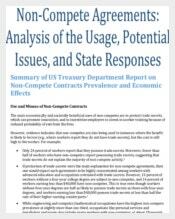 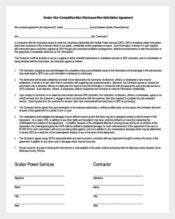 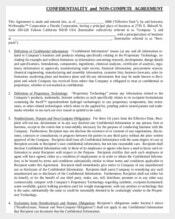 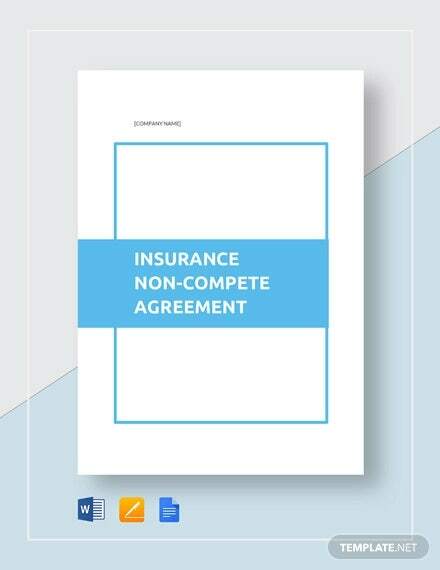 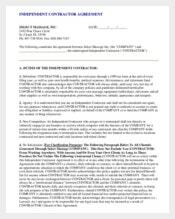 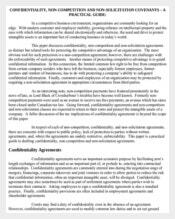 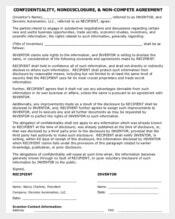 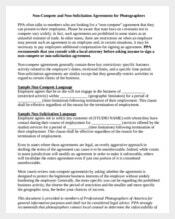 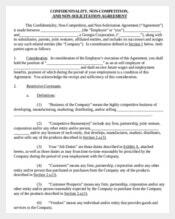 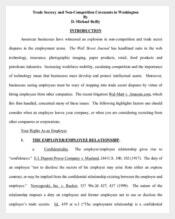 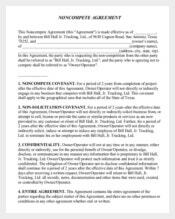 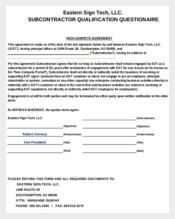 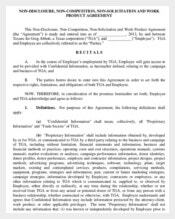 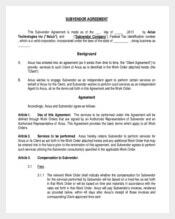 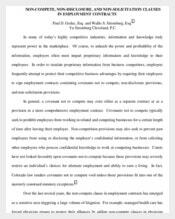 Using the template online, the sample of non-compete agreement samples form is readily found and downloadable for free in Word, Excel or PDF format. 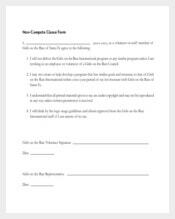 It will help you understand this form through the samples specifically when to use it.